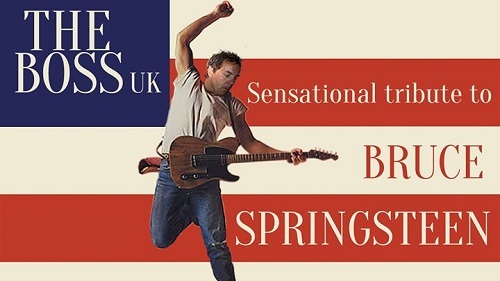 The Boss UK brings all of Bruce’s best-loved hits in a sweat-drenched, ninety minute show with all the passion, intensity and realism of the true Boss. This band of world-class musicians has risen rapidly to wide critical acclaim becoming the World’s Official No.1 Springsteen tribute. Some say, not just the best tribute to Springsteen, but the best tribute band, full stop. From the blistering opening of ‘Born to Run’ this production becomes one huge sing along so get ready to become part of the show!